German Foreign Ministry Celebrate in Berlin the Founding of the Islamonazi regime of Tehran……. – The Tundra Tabloids……. 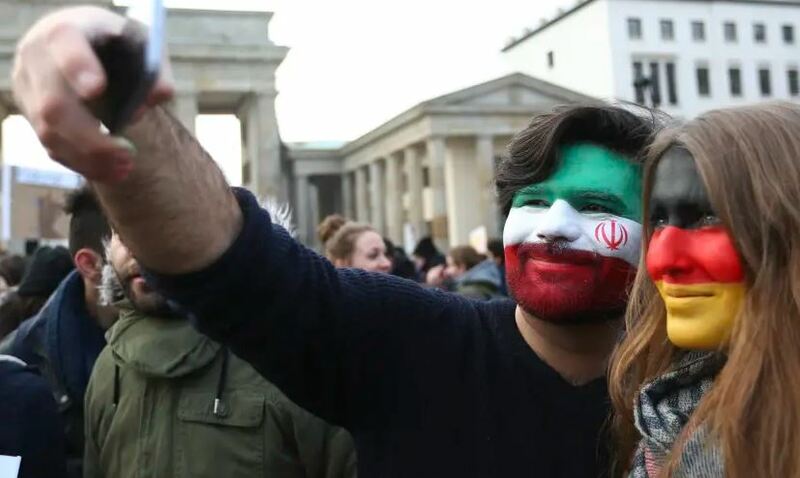 German Foreign Ministry Celebrate in Berlin the Founding of the Islamonazi regime of Tehran……. The very same officials will also claim that they’re not antisemitic in the least…. While they’re at it, why don’t they celebrate the founding of the Third Reich as well? Previous Post Previous Post Dr.Manfred Gerstenfeld: Will Small Parties Return In Next Knesset……? Next Post Next Post Austria: Criminal Turk asylum seeker arguing over welfare payments stabs to death head of welfare office who banned his residency…….